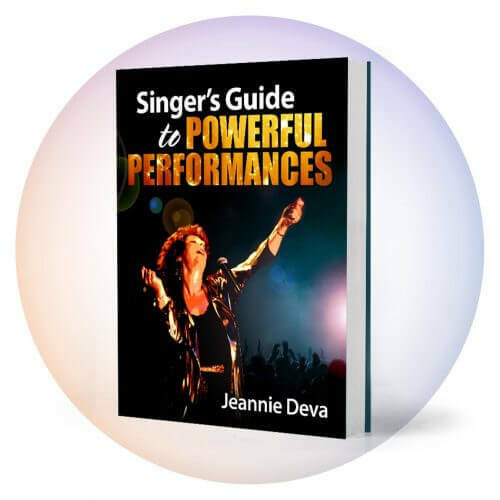 Vocal technique will help you to be a better singer: use your voice with ease, expand your range, increase your vocal spontaneity and have the stamina needed to give a great performance. However, problems with stage sound and equipment can make it seem as though you have no technique and that your voice is not as good as it really is. When you perform, if you’re struggling to sing or you feel out of control, you’ll lose focus and your connection with the audience. In such situations, the chances of creating a captivating performance will be slim. To wow your audience you need to enjoy what you’re doing on stage and be distraction-free. For sure there can be surprises, but if you’re savvy about each of the important elements that go into performance – including the equipment you use – you’ll feel more confident and sound better. The better you sound the more inspired you’ll feel which will in turn elevate your performance. When you step up to the mic, you enter into an entirely new world: The world of electronics. Your voice is captured by the mic and turned into an electric signal that is relayed through cables, a mixing board and amplifier to then reemerge through the PA speakers. 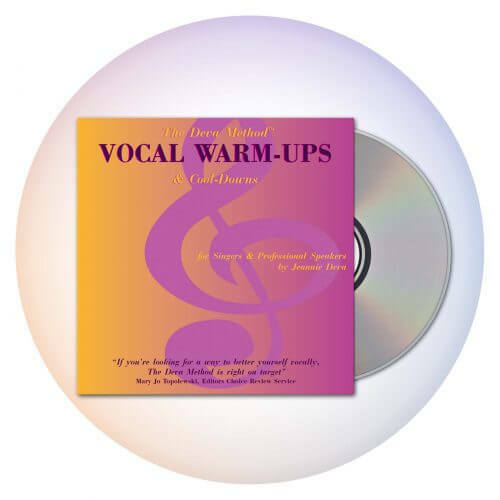 To sound your best, it’s essential for you to know about those aspects of electronics which directly influence not only how you’ll sound, but also how you’ll sing. If you don’t, you may find yourself having vocal problems that you would not have if you were singing without a mic. Mismatched Microphone for your voice. No or poor monitor system. Poor sound mix in the monitors. No or poor microphone technique. 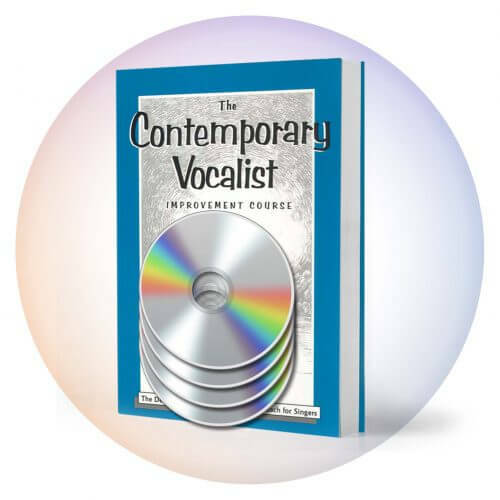 Incorrect vocal effects for your voice. Knowing what equipment you need as well as how to best use it will not only enhance your voice but also boost your self-confidence and professionalism. This, in turn, will allow you to focus, be fully expressive and connect emotionally with your audience. Personality Clash with Your Mic? Which mic you use can have a great deal of influence over your voice. Each mic has its own personality and has to be a match with your voice. The more experience you have with different mics, the more you’ll notice variation in the quality of your voice, even though you seem to be singing the same way. Though your voice may have similarities with other singers, you are unique and should choose your mic based on how it responds to your voice. I always urge singers to have their own mic, one matched to their voice and the requirements of their performances. A vocalist intuitively adjusts how they sing based on what they hear back. Based upon what you hear, you regulate your voice to sing on pitch as well as the tonal and resonant qualities that put across the style and emotion of your song. As obvious as this is, most singers don’t recognize that when they have difficulty singing through a PA system, it is because the quality of their voice is being distorted and they are subconsciously trying to compensate. This subliminal adjustment often causes muscle tension, off pitch singing and a variety of other consequences. Make sure your voice sounds good through the monitor before you try to re-invent how you sing. The microphone should be thought of as part of your instrument. A key to good microphone technique lies in distance and direction. The best direction for your mic is straight in front of your mouth, or slightly below and angled up towards your mouth. Generally, keeping a microphone between one half to one inch away from your mouth will help to capture the full tone of your voice. As you sing considerably louder, move the mic away slightly or move your head a little to the right or left. As you reduce your dynamics, move back to your usual closer position. Note: If you hold the mic too far from your mouth, sing into its side or across the top, the mic won’t capture your voice well. This is not just a mistake made by amateurs. In a May 2012 episode of the TV show Duets, judge John Legend pointed out this error to a contestant during his feedback. This is the singer who moves away from the mic while still singing the last part of a phrase or who randomly moves on and off mic by not having it follow their head movements. It’s distracting for the listener to hear a voice sporadically booming and then fading. The vocal quality will be uneven and the lyrics difficult to follow. More often than not, the key lyric of a song phrase occurs at the end of the line. If you move your mouth off the mic as you approach the end of your phrases, you diffuse the impact of the most important lyrics and what you’re saying is lost to the audience. So keep the mic in front of your mouth through the end of your phrases. You can be inspired and give a memorable performance if you take control of your live vocal sound using the tips we’ve covered. One additional tip would be to own and use effects pedals so you can be in-charge of your vocal mix (reverb, delay, doubling, etc.) before it goes to the mixing board. I have found TC-Helicon pedals provide the highest quality and most professional sound. For more on effects pedals and mics, see my Gear Reviews on my site. May your life on stage be joyful and powerful!